In the heart of Barolo. 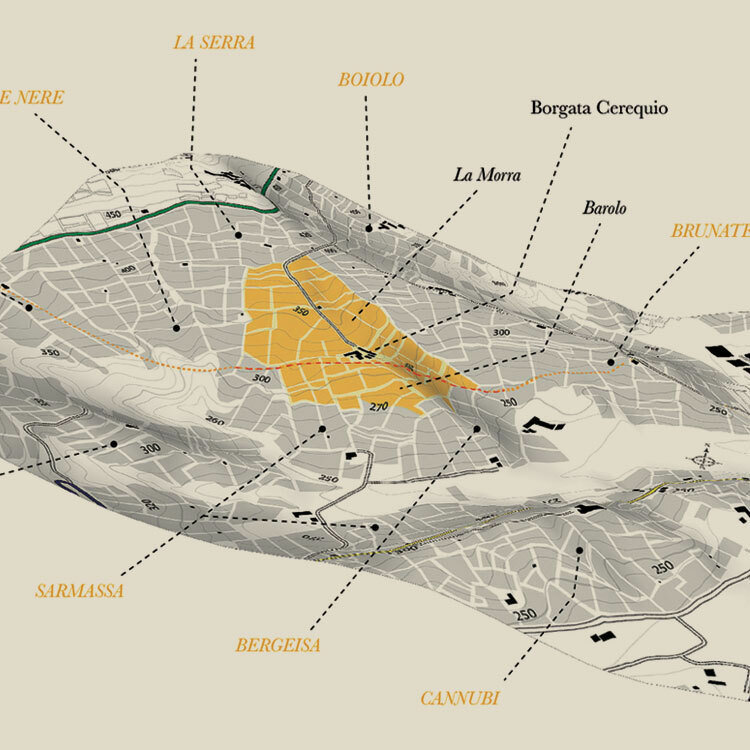 The vineyards of Nebbiolo for Barolo owned by the business are located in the territory of 3 classic towns: Castiglione Falletto (Cascina La Brunella), Barolo (Borgata Cerequio) and La Morra (Cascina Sorello). 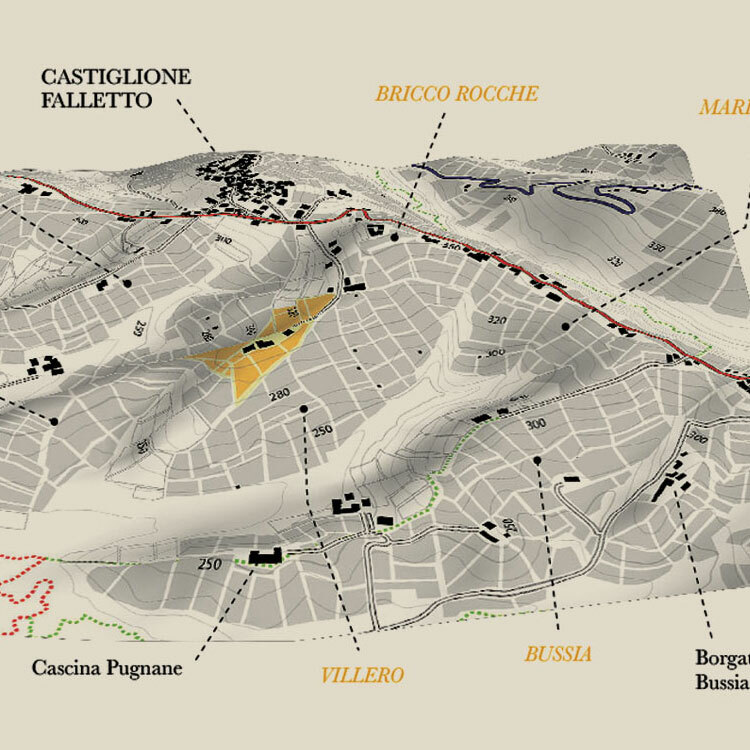 All processes of Barolo production and refinement take place in the wine-making and ageing wineries at Cascina La Brunella, in the town of Castiglione Falletto, the heart of Barolo, in a very scenic hilly position at a height of 318 metres above sea level. 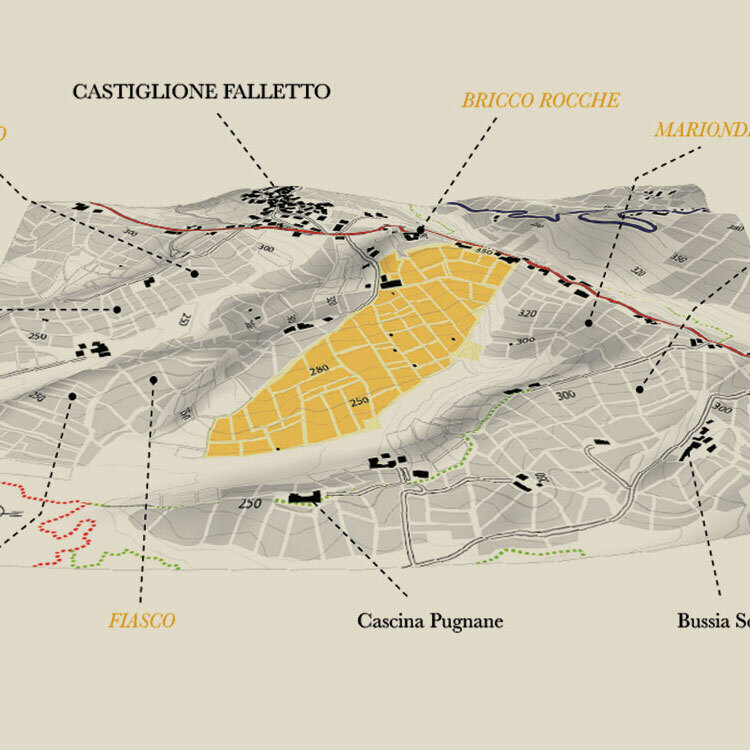 The area hosts the most famous historic Barolo crus and the almost 10 hectares of land surrounding the farmhouse are Nebbiolo and Chardonnay vineyards. 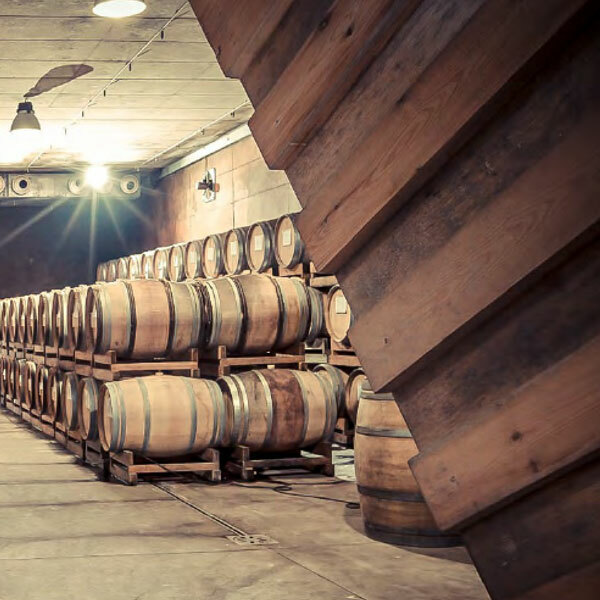 As an integration of the historic Cascina La Brunella, a new winery was opened in 2006, with very peculiar characteristics that perfectly combine tradition and modern building technologies, in full respect of nature and the landscape. 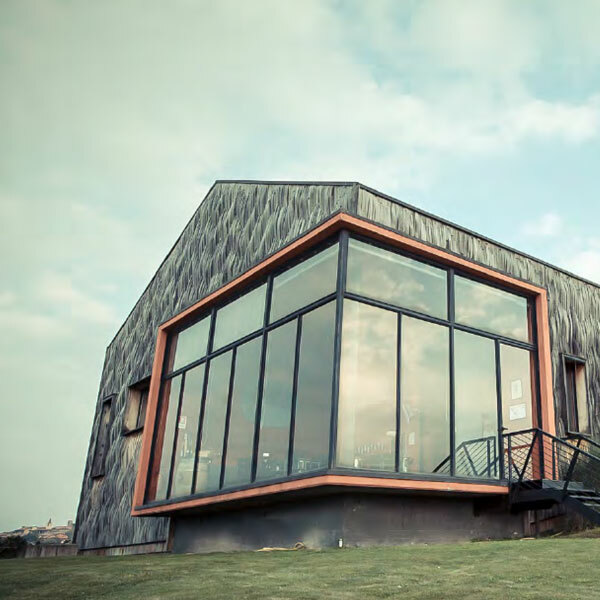 The new winery, designed by Guido Boroli (architect, the second of the 4 brothers), of over 1,000 m2, consists of three distinct areas: the basement, the ground floor and the tasting room. 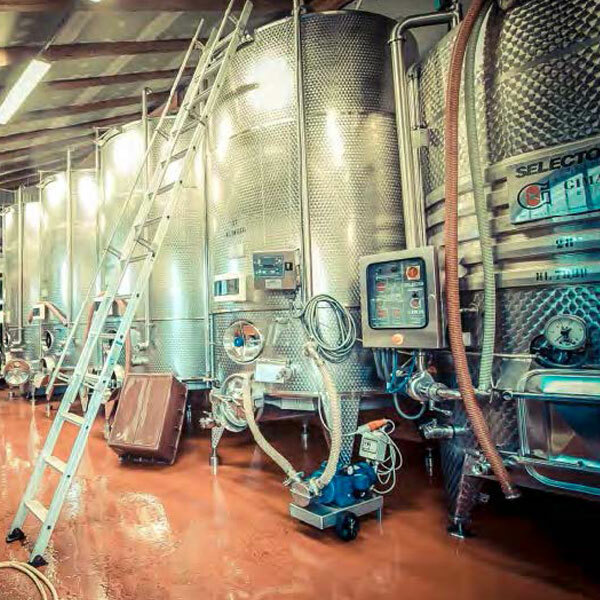 The basement is used for wine ageing and refinement, while the ground floor is used for product processing. 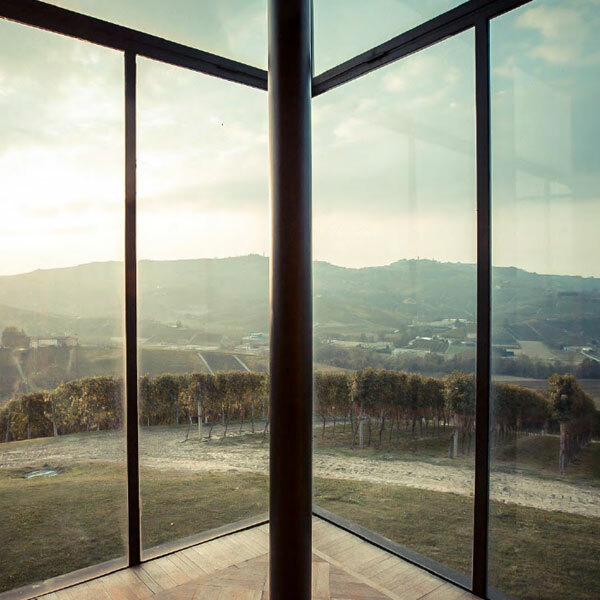 The tasting room features large windows that allow guests to enjoy a unique landscape in the heart of the Barolo valley, among the small villages of La Morra, Barolo, Castiglione Falletto and Serralunga. 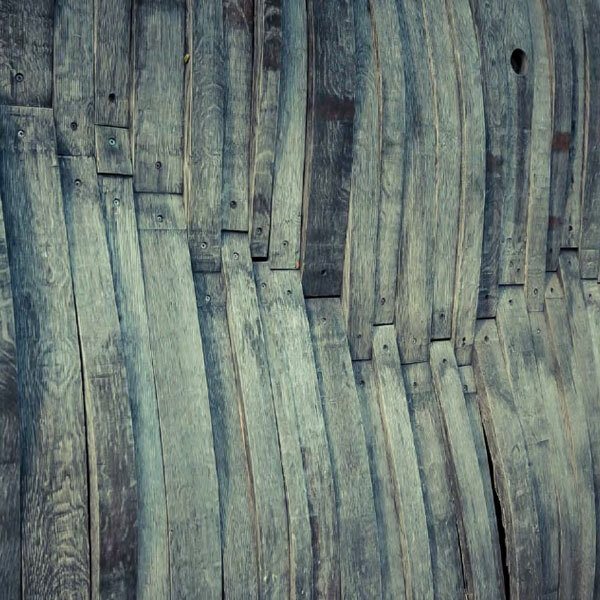 First case in the world (later largely imitated), the above ground outside walls are faced with solid oak wood from used and unusable barriques. 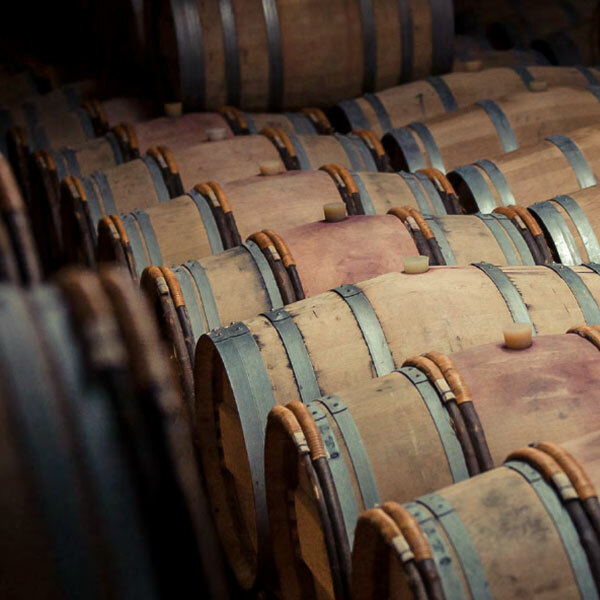 Two interesting results have been obtained from an aesthetic point of view: the memory of the Barolo production cycle (the essentiality of the use of oak) and a strong camouflage with the terroir, with no visual impact. But there is also a very important technical function: the facing gives excellent natural thermal insulation. The design has been published in major architecture and design magazines as one of the best combinations between tradition and innovation. and characteristics. The company’s crus are: Brunella (Boroli’s monopoly), Villero, Cerequio and Serradenari. The vineyards are between 10 and 40 years old; the cultivation method is guyot, with a density of approximately 4,500 vine stocks per hectare. 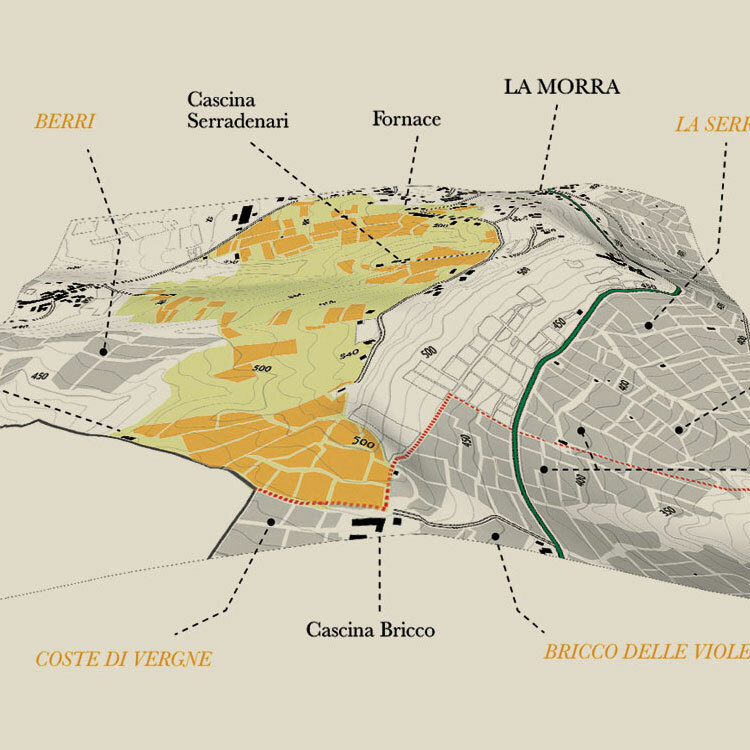 The terroir varies from area to area and the height ranges between 300 and 450 metres above sea level.